We mentioned Atul Auto Ltd. as one of our Muhurat picks, the conviction has grown with more research and feedback on the company. Atul Auto Ltd. looks very promising company with a strong and stable balance sheet. 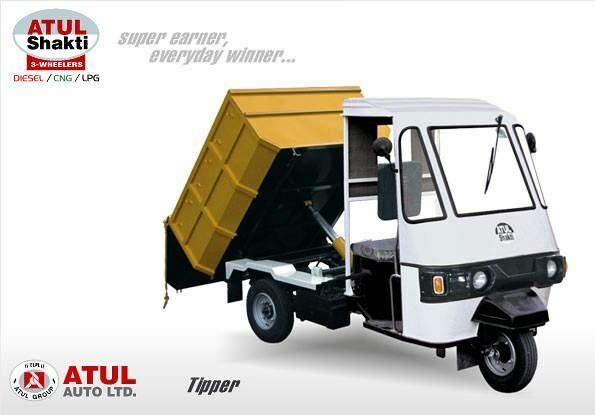 Atul Auto is one of the leading 3 wheeler manufacturer and is based in Gujarat. They already have a lead in the state of Gujarat & Rajasthan and are now trying to replicate their success across new territories in India & abroad. 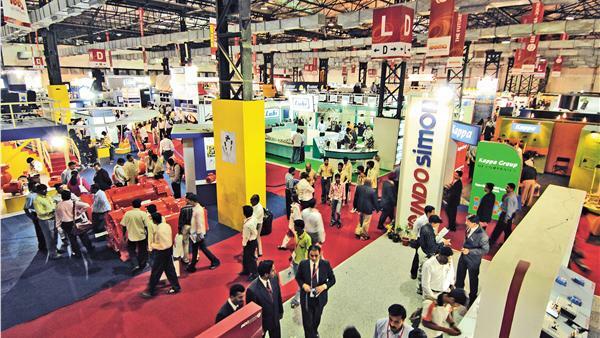 The company is trying to enter new states and is appointing new dealers. Company has even entered into agreements to enter Bangladesh & Sri Lanka. *All Financial figures are in crore rupees (except EPS). Continue reading Atul Auto Ltd.
Posted on December 15, 2011 Author ayushCategories StocksTags atul auto, Value Pick37 Comments on Atul Auto Ltd.
Apcotex Ltd was spun-off from the prestigious Asian Paints in 1991. Since then the co is part of the “APCO” group of companies headed by Mr. Atul Choksey (former MD – Asian Paints). 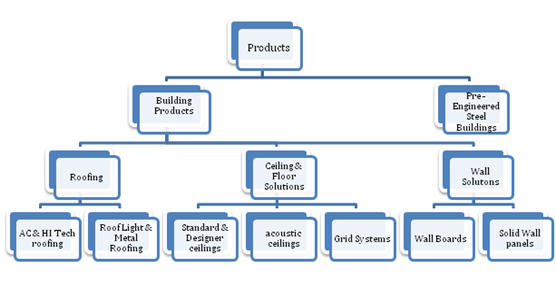 The company is one of the leading producer of polymer products namely Synthetic Latices & Synthetic Rubber. They have one of the broadest ranges of products based on Styrene – Butadiene chemistry. The company has developed the technology through in-house R&D and upgrades the same continuously. Company has been doing very well for last 5 years and growing at a CAGR of 26% and did a turnover of 200 Cr in FY 11. It seems the management is much more aggressive now and aims to do a 500 Cr turnover by 2013! 1. Promoter Quality – The promoters have more than 3 decades of experience in paints and chemical industry and are experts in the field of chemicals. 2. Good corporate governance – Company seems to have very good internal controls and systems. For last 5 years the company has been following the Japanese TPM method. The company has been regular in financial reporting and progressive dividend pay-outs. They even went for a buy-back during 2009. 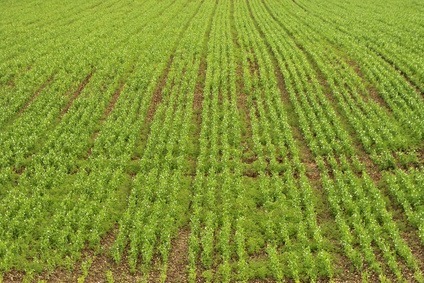 If one looks at the whole fertilizer sector, there is a lot of interest in these stocks as major reforms are expected. Agri related sector is doing well and with upcoming reform, investments should increase and better results should be seen. 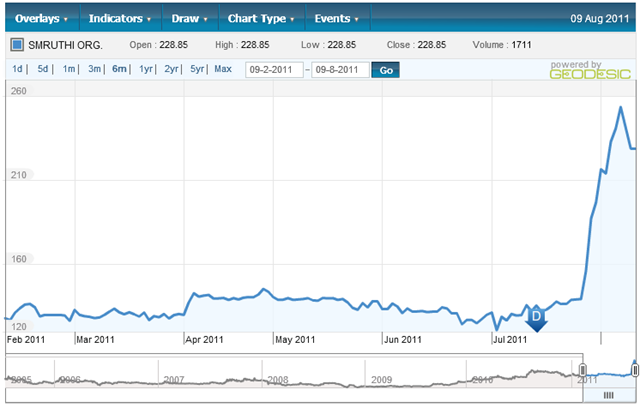 Stock is trading at 5 times FY 2011 EPS of 6.5. For FY 2012, the company may do better than last year. Company has a good Book Value of 33. Stock is trading at less than Book Value. Co has raised dividend from 10% last year to 12% in FY 2011. 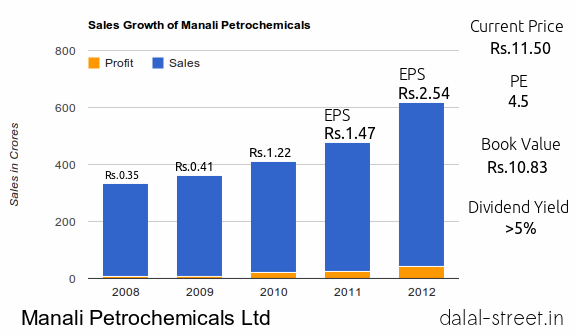 Mangalore Chemicals is part of the Vijaya Mallaya group and M Cap of the company is just about 380 Cr. IFB Agro is part of the IFB group and it has two business divisions – IMFL & Agro Marine. 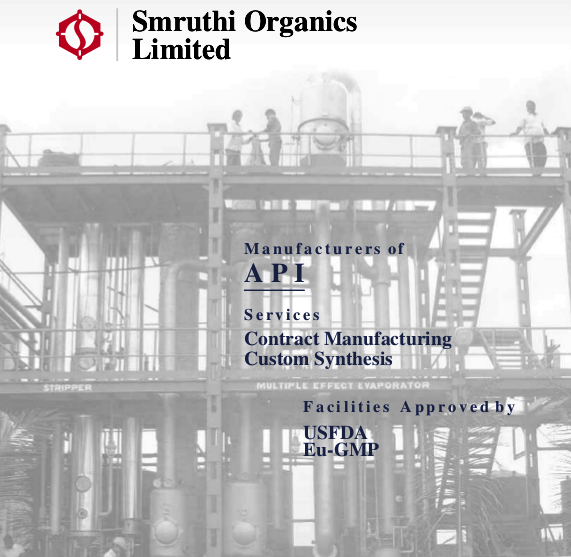 IFB Agro is one of the largest producer of alcohol in Eastern India, having 6 large captive bottling plants situated in Bengal, Orissa and North East. 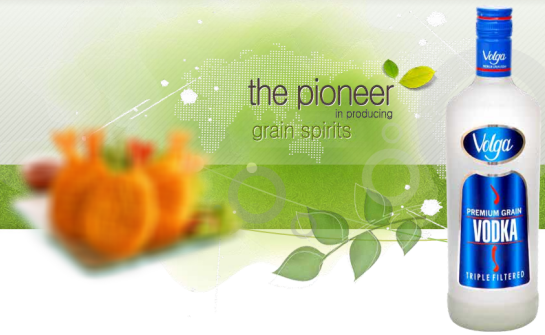 The company has a strong position and had made sale of 5.5 lac cases of IMFL products in 2011. The value of sales of Liquor division in 2011 was 327 Cr vs 241 Cr last year. The liquor business is witnessing a strong demand and hence the company has set up a new bottling plant at Panagarh, West Bengal. Company is awaiting for a couple of approvals to start the operations. Everest Industries is a 78yrs old company offering building solutions to industrial, commercial, and residential sectors primarily in India. In addition to the above, its products include asbestos and fiber cement, corrugated sheets, and steel and fiber cement doors. Roofing: Out of the estimated 25 Cr buildings in India, 46% are considered to have pucca roofs and the rest 54% are made of thatch (kuchcha roofing). The company is into Fibre Cement Roofing which is used for pucca roofing and it costs 1/3rd the cost of an RCC ceiling slab. Everest has a good brand and 17% market share in this business.